There are several ways to advertise on our platform. Please download our advertising rates (last update: January, 2019) to check out all the possibilities and prices. If you are interested in buying one or more ads, please contact us and you will soon hear more from us. 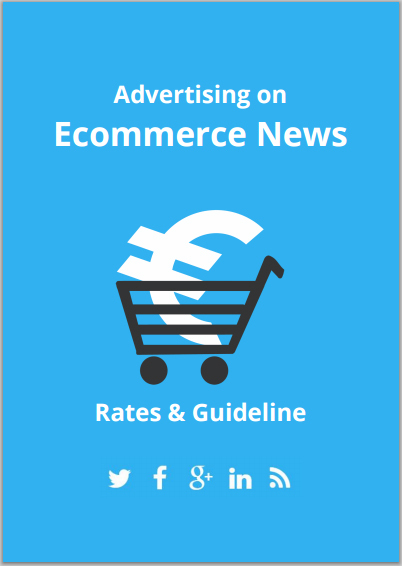 Ecommerce News Europe was launched in 2013 and since then, the average number of visitors go up about monthly. Currently, we are welcoming over 50,000 unique visitors per month. More info about our platform and a media kit can be found here. Click on the image above to see all advertising possibilities and prices.